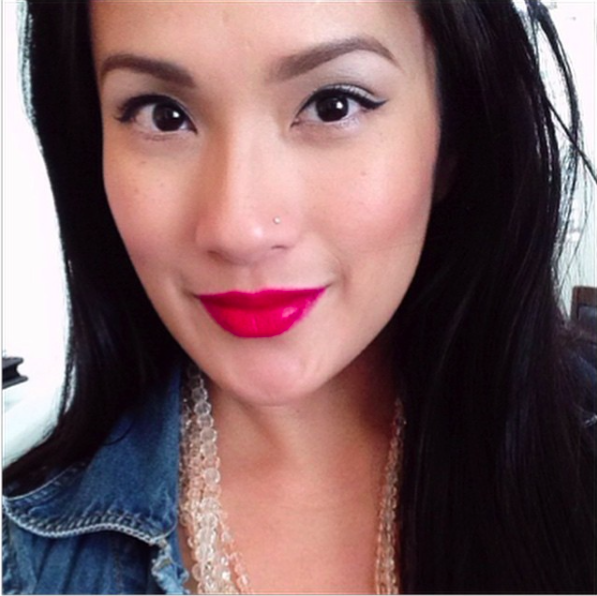 Our brow concealer was formulated to create a flawless canvas and to hide imperfections. 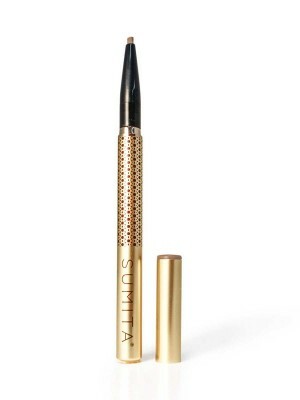 With ingredients such as vitamin E and jojoba oil, this pencil creates a soothing effect on the skin. 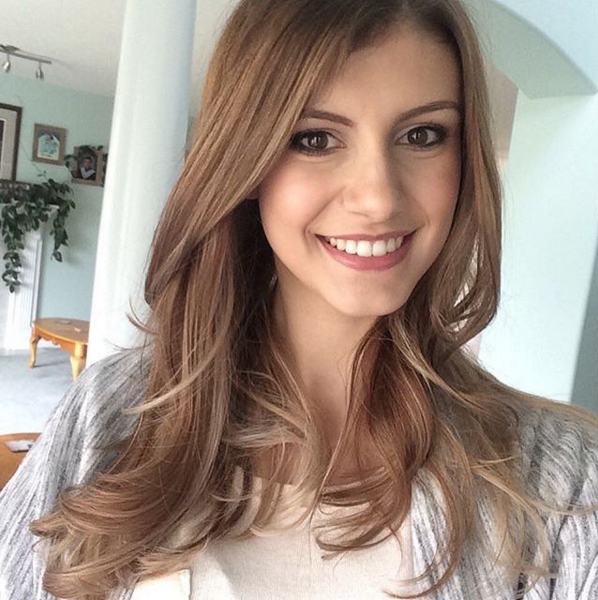 Our brow concealer was formulated to create a flawless canvas and to hide imperfections. 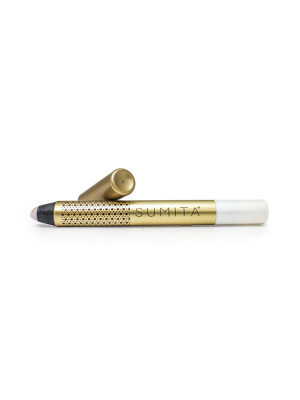 With ingredients such as vitamin E and jojoba oil, this pencil creates a soothing effect on the skin. 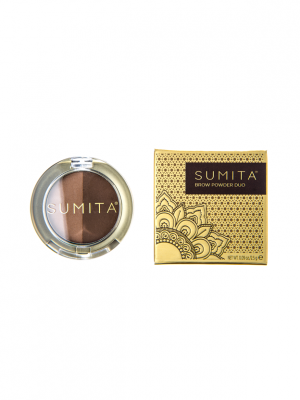 It was designed as a concealer and primer in one and can be used as an eye shadow base, to correct uneven skin tones, cover blemishes, and conceal dark circles. 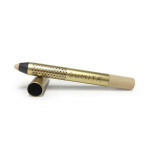 Its perfect blendability makes it an easy, on the go staple for any makeup bag. 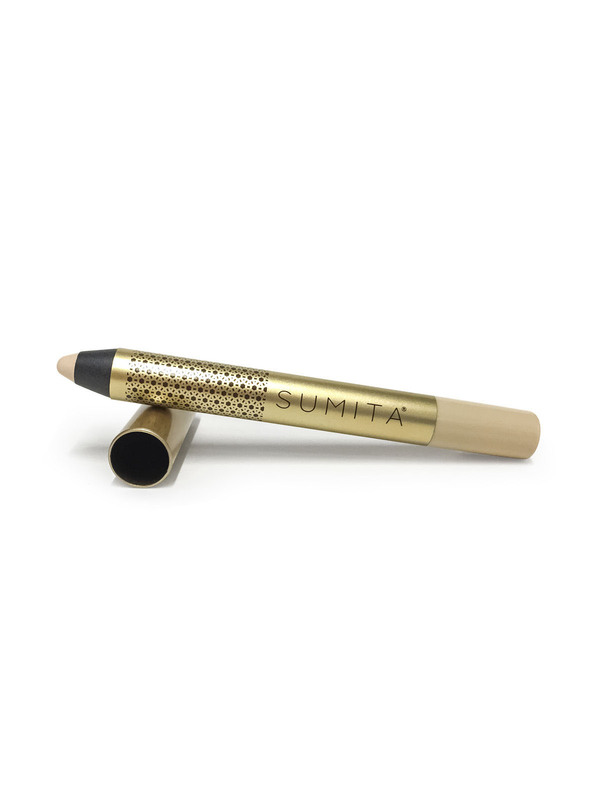 Show us all the ways you love our blendable brow concealer by tagging #sumitabrowconcealer on Instagram.